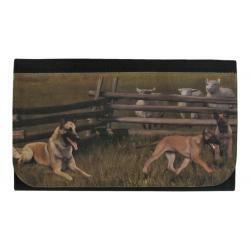 Our Belgian Malinois gifts are created from exclusive Mal dog art by Gone Doggin. 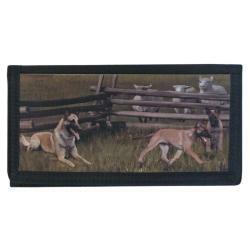 The artwork features the breed in their natural environment and accurately depicts the dog breed as described by the breed standards. The Belgian Malinois was first recognized by the American Kennel Club in 1959 and is classified in the Herding group. This is a high energy working breed that is extremely smart, confident and loyal.